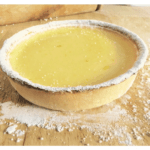 Introducing The Pastry Room, A Lemon Tart & A Giveaway! Today I am delighted to introduce you to The Pastry Room. I have mentioned them before when I tried out their pastry and scone mixes. 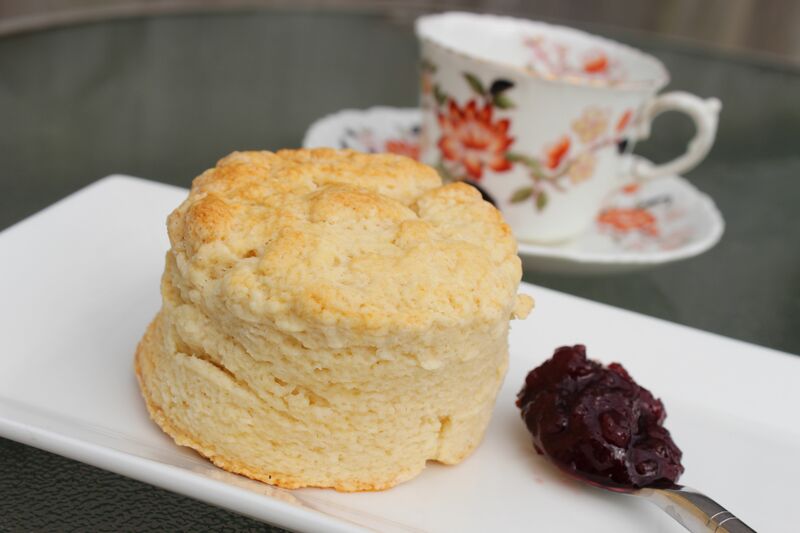 The scones were enormous and light, and super easy to make. Not only are they gluten-free but they can be made dairy-free and egg-free too and are still superb! The pastry is equally easy to make and can be used in both savoury and sweet recipes. The mixes come in 2kg packs that are stored in the freezer until required. This makes them particularly versatile for restaurants and cafes who do not want to make items entirely from scratch. They are also fab to have in the freezer for those moments when somebody pops around unannounced and needs feeding! You can have scones ready for eating in less than 30 minutes ( I didn’t follow the instructions on leaving the scones to rest for 15 minutes before baking) with no bother at all! 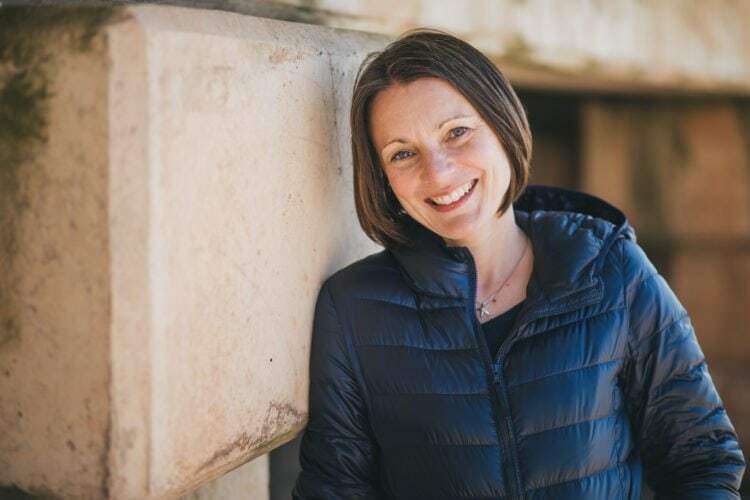 We wanted consumers to enjoy better tasting pastry and developed a gluten free pastry which is very easy to make and behaves and tastes just like wheat pastry. The quality of pastry on the market was particularly average and poor which prompted us to take the lead in the gluten free pastry. We are the only producer of freshly frozen pastry, scone and biscuit mixes in the uk today. Our products deliver a step change in gluten free baking. All our mixes simply require an the addition of water, milk or egg. Everything French. Saucisson, offal, game, pie crusts, stinky cheese. Good bread. Reminds me of my younger days cycling through the beautiful French countryside. Would you share your favourite recipe with us? Our products are available to purchase through our online store at www.thepastryroom.co.uk and through a range of wholesalers nationwide. Finely grate the zest of the lemons into a bowl. Halve all the lemons, then use a fork to squeeze out all the juice and pulp into the bowl with the zest – don’t worry about the seeds. Crack 6 medium eggs into a separate bowl, then whisk in the caster sugar until completely combined. Whisk in the cream and lemon juice mix, then set aside. Make the pastry by adding 60g of icing sugar to 375g of The Pastry Room frozen pastry mix. Blend together with a paddle in a mixer or food processor/magi mix, then add 1 large egg and a splash of vanilla extract. Mix until smooth ball. Roll in icing sugar to £1 coin thickness. Place a 23cm tart ring or loose-bottom flan tin on a baking sheet lined with greaseproof paper. Fold pastry into quarters then put center corner in middle of tart ring or flan tin, unfold to fill the tin, leaving the excess hanging over the edge. Carefully press the pastry into the sides with a small ball of pastry. Set aside whilst you make the filling. Pre-heat oven to 200C/fan 180C/gas 6. Prick the base of the pastry case, line with greaseproof paper and rice, and then bake for 15 mins. Remove the paper and rice, and then bake the case for 5-10 mins more until it is a biscuit texture. Drop oven to 150C/fan 130C/gas 2. Pass the lemon custard through a sieve into a bowl, pressing down on the pulp to extract as much juice as possible. Skim the bubbles from the surface of the custard, then pour the custard into a jug. Pull the tart out of the oven slightly, then pour in the custard so it comes to the top. You may have some left over. Push tart back in, then bake for 35-40 mins until the top forms a light crust and the custard is just set. Leave to cool, then chill. Leave to cool to room temperature then dust liberally with icing sugar and serve with a generous dollop of thick Chantilly cream. I’d love you to try their products so I have teamed up with them to offer you one 2kg pack of their pastry, scone, sponge or cookie mix (your choice). All you have to do is follow the instructions in the box below. The competition is open to all UK residents over the age of 18. The winner will be picked at random and informed by email. They will have 5 days to claim their prize. The Pastry Room will send the prize directly to the winner. Good luck! This post was sponsored by The Pastry Room, but I only work with companies whose products I believe in and think you will enjoy. Hi Vicki! I’ve never heard of the Pastry Room products before – I think I’d make scones – are the mixes Vegetarian? Lovely lemon tart BTW! Hi Vicky, the mixes are vegetarian. In fact they are vegan because they contain neither dairy or eggs. Ooo yes! Chocolate tart is the best isn’t it? Do you have a favourite recipe? oh that lemon tart looks divine. my gluten free pastry usually has more of a patchwork look to it……. These mixes sound fantastic! 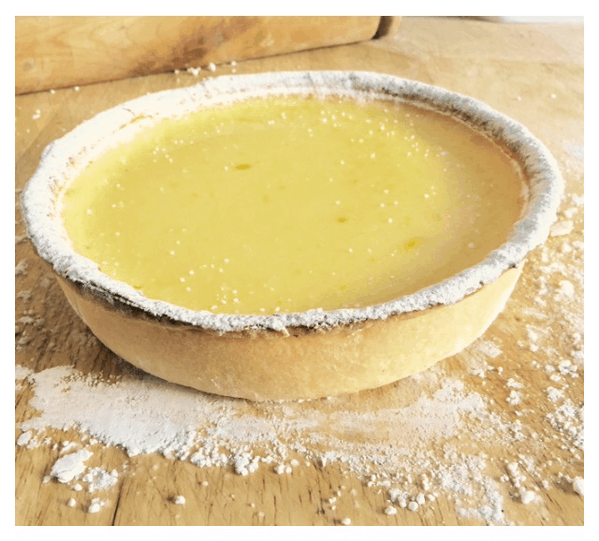 I would make this lemon tart and also a quiche…BIG size! I have only been able to make individual pasty cases so far because of the pastry falling to bits! Hi Penny. Pastry can be a bit of a pain can’t it! Have you tried my recipe yet? I find it never fails…but if making it from scratch isn’t your thing then this is the perfect solution! I would make your lemon tart. I love lemon flavoured baked goods and yours looks just divine. Wow these look great. Are the mixtures grain free? Hi Tabitha, I wish they were! That would be fabulous wouldn’t it!? Yes lemon tart would get my vote too!! Hi Vicki, freshly frozen pastry sounds perfect for a quick fix pastry! But I won’t lie, it was the recipe for the lemon tart that caught my eye. I’m always on the lookout for a nice lemon tart, so I’ll be giving your recipe a try! Yes it looks amazing doesn’t it? Not one of my creations but that of the chef at The Pastry Room! Ooohhhh…. it would have to be a rich tart au chocolat, topped with fresh cream and probably a few fresh raspberries for good measure! Oh my that sounds amazing! !